At the DJCO AGM two weeks ago, Peter Kaufman, one of the directors and author of Poor Charlie’s Almanack, had his very interesting comment on the list of qualities an investment advisor should demonstrate. He calls them the five “Aces” to find in a money manager. I’m posting it because I will find very important. The list is not only useful for evaluating where to allocate money, but it’s a great list for money managers to use as part of their own aspiration. 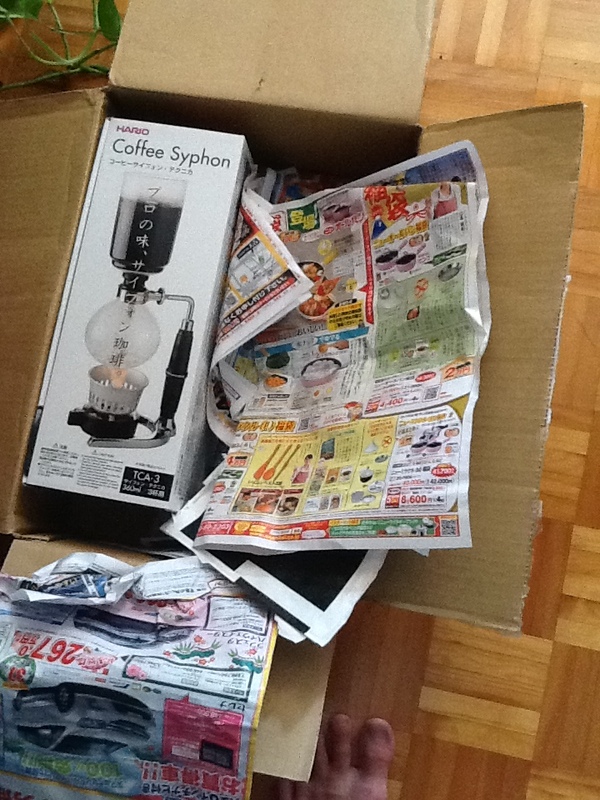 Yesterday I wrote a post about quitting coffee. Today I’m sharing with you advice on how to have a better cup of coffee. You don’t have to have a sophisticated palate or a barista to notice the difference. You can tell because of the magnitude. We love our coffee. Coffee is a huge part of our daily life ritual and culture (think about how much prime real estate is taken over by Starbucks and Tim Hortons). At the same time, you would think that the average coffee drinker would be a connoisseur about something that they put in their body so much but the reality is that we know so little about our coffee. Coffee, on its surface, is an incredibly simple beverage: just add hot water to ground up roasted beans. Why complicate it? 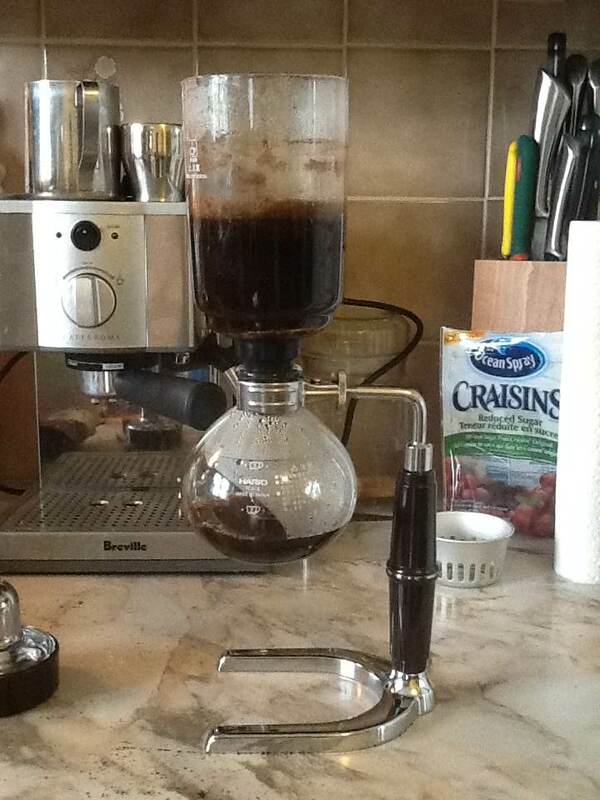 To have an excellent cup of coffee. You can immediately have a better cup of coffee with these few simple easy tips. First a few comments on coffee machines. A good machine definitely helps. A good machine doesn’t mean it has to be expensive. 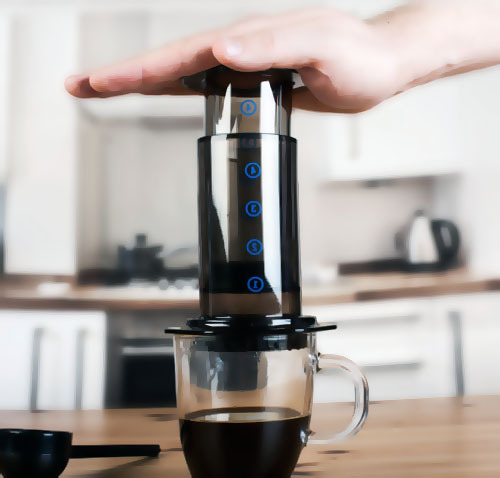 You can have one of the best cup of coffee in the world with the AreoPress (US$38 on Amazon). Also, very importantly, a good machine won’t turn crappy coffee into a great cup. Garbage in, garbage out. There’s nothing you can do to make it taste good. 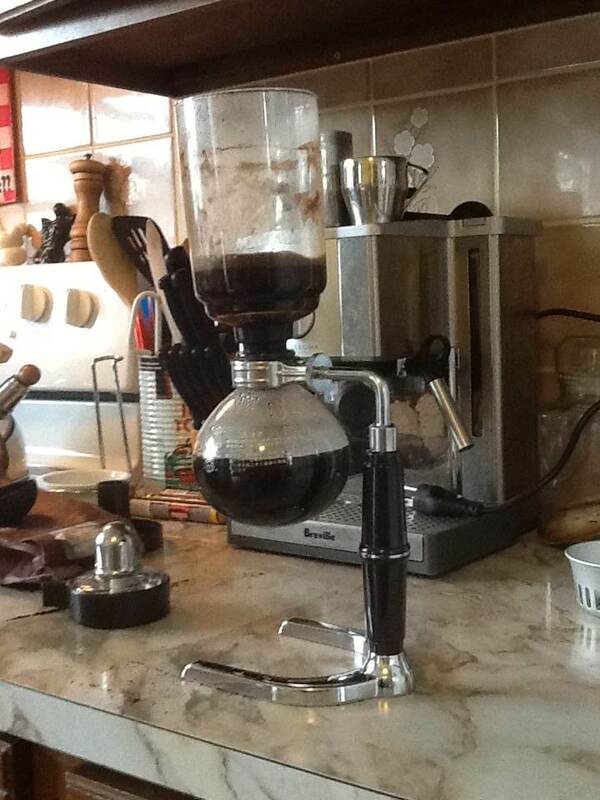 Now with that out of the way, here’s how you can improve your coffee regardless of the machine. 1- Buy organic whole beans. You might have to fork over a couple extra dollar more but the taste is significantly better. It’s not just a “health” thing or a socially conscious decision. Organic coffee beans taste much better. If you want to take it a notch higher, go with Arabica coffee, its the better coffee plant. The coffee you drink everyday is most likely coming from Robusta coffee plants. If you want to take it another notch higher, aim for beans that within a month of roast date. By the way coffee beans do go bad. 3- Use fresh cold water. Coffee is mostly water but we seem to neglect it. The better the water, the better the cup. The ideal water for coffee is soft water which contains less minerals, rather than mineral rich hard water. This last sentence is now being debated. 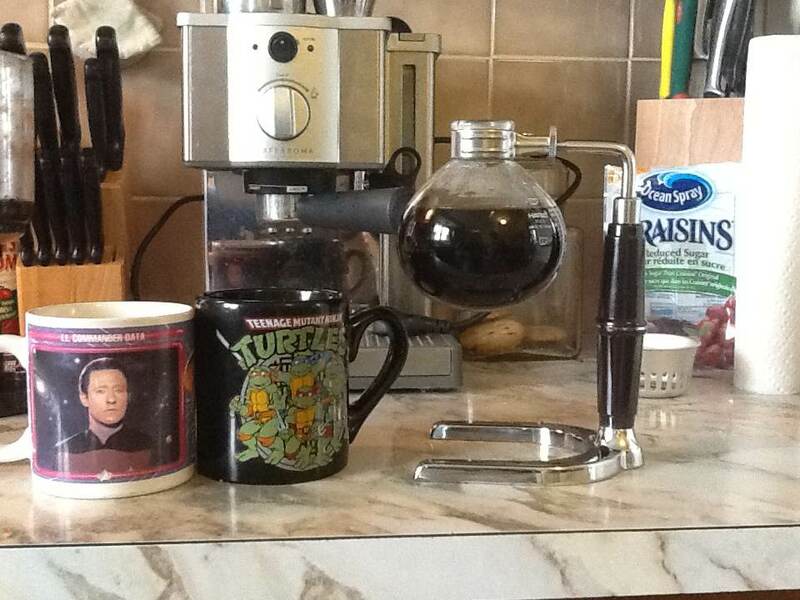 Generally speaking, soft water is better for coffee. However, if you want to go crazy, some hard water has been known to produce a better cup of coffee. It comes down to knowing which minerals makes it hard. Magnesium helps make the coffee taste better. Bicarbonates does not. It comes down to knowing your water. 4- The ratio of coffee to water. The key is to start with the golden ratio of 17.42 units of water to 1 unit of coffee. It’s a starting point then adjust to taste. A unit could be grams, ounces, whatever you want. Basically 15 grams of coffee requires 261 gram of water. 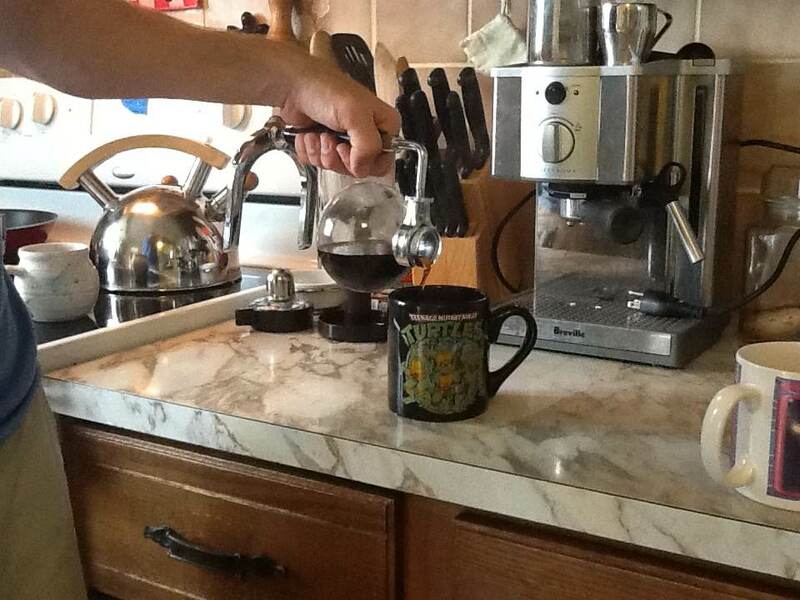 You can be more precise by using weight—instead of volume—to measure your coffee and water. Most of the time people don’t put enough coffee. Enjoy your next cup of coffee! Alan Adler, inventor of the Aerobie Flying Disc and the AeroPress coffee maker, tells the stories behind his famous inventions. This is a short 6 minute video. 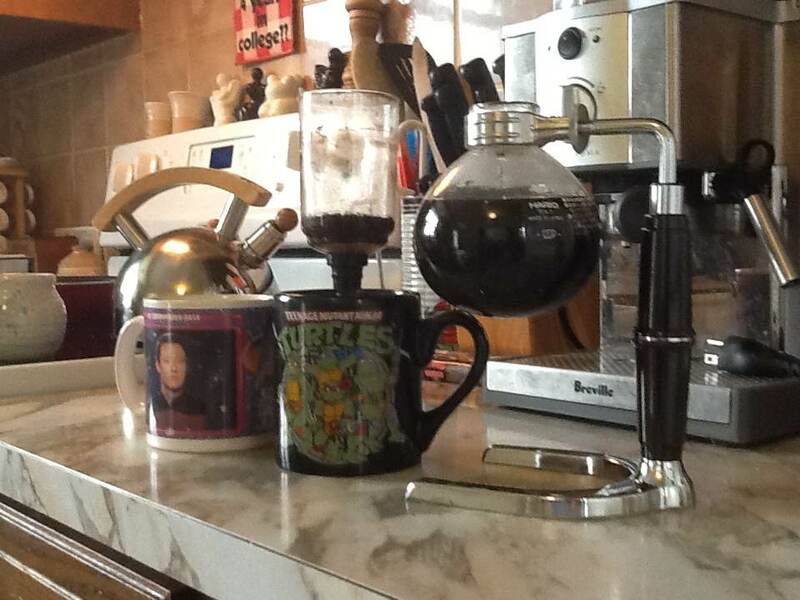 I received an Areopress as a gift and it’s the perfect machine to make one cup of coffee (Thanks Hugh Langis). The package comes with a lot of tiny accessories but you only really need three things to make the coffee, so it’s less overwhelming than it looks. It also comes with the thinnest paper filter I’ve ever seen. If you look at it on Amazon, it has over 4,000 reviews with an average of 4.6 stars out of five. 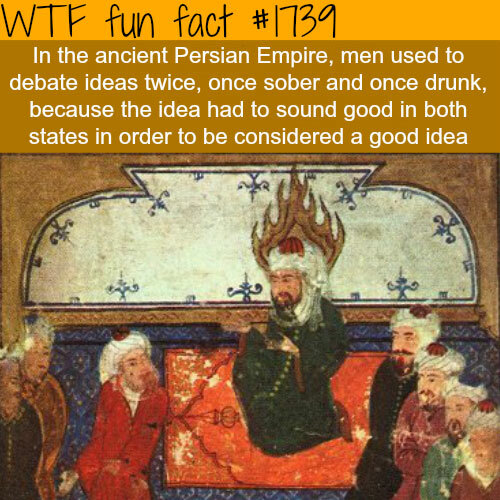 Congress should really follow this old Persian advice on how to settle any debate. The debate over debt, obamacare, and budgets would more much more colorful. And it would probably be done by now. The Economist Gulliver Business travel blog offer their best travelling tip ever. The credits goes to the Atlantic’s James Fallows. You can thank him. As someone that enjoys a drink as much or more than the next guy (and is also frugalish), the fluids rules for flying were a huge bummer for me because it was my practice for morning flights to build myself a nice big bloody mary in a disposable bottle for consumption as I passed my way through the security apparatus and inevitable downtime before the flight. Rather a good deal compared to the pathetic offerings for top dollar otherwise available to travelers. Which brings me to my travel tip: Minis (the tiny little liquor bottles) happen to fit into your TSA quart sized baggie and are perfectly legal to take through security. A bottle of OJ on the far side of the line and you’re in screwdriver heaven. Although, please be discrete as the US still has insane open container laws. Which brings me to my story: Not long after I figured out this loophole, I tossed my baggie full of minis in the x-ray bin and the TSA screener looked at them and gave me a broad grin and said, “Now there’s a man ‘at knows how to fly.” To which I could only grin and nod in agreement. Now, since America’s Transportation Security Administration (TSA) hates fun and merriment and America’s airlines probably don’t want you bringing your own drinks on board when you could be buying from them, it’s important to be discreet about this travel tip. Don’t bring 20 minis on the plane, get drunk, try to open the door mid-flight, and ruin it for everyone else. As they say in the adverts, please drink responsibly. *In some countries, it’s more strict. Under Canadian law, the aircraft operator must provide the alcohol, in addition to serving it. You cannot provide your own for on-board consumption. In the US you can’t self serve. You have to give the bottle to a flight attendant and she will serve it to you. You probably won’t have any problems as long you are discrete.